Stuttgart. Porsche AG has made a strong start to 2017 with around 60,000 vehicles delivered to customers worldwide in the first quarter. This means the sports car manufacturer has exceeded the number of vehicles delivered in the same period in the previous year by around seven percent and is reflecting on the best first quarter in its history. The drivers of growth were China and the company’s home market of Germany, as well as the Panamera and Macan model lines, which both saw double-digit growth. “Porsche has made a successful start with the new Panamera – this trend now needs to continue throughout the rest of the year”, said Detlev von Platen, Member of the Executive Board responsible for Sales and Marketing at Porsche AG. “Our attractive model range gives us an outstanding basis to achieve this”. Porsche presented no fewer than three new models at the Geneva Motor Show: the new Panamera Sport Turismo, the Panamera Turbo S E-Hybrid and the 911 GT3. The market launch for the new 911 GT3 will take place in May, with the S E-Hybrid following in July and the Panamera Sport Turismo in October. “All three models have the typical Porsche genes and will ensure that this positive start to the year continues”, added Detlev von Platen. A further highlight for the Chinese market will be presented next week at the Auto Shanghai motor show. In the first quarter of 2017, China was once again the strongest individual market. With a total of 18,126 vehicles delivered, the Chinese market exceeded last year’s result by ten percent. In Europe, the company delivered 19,084 units (an increase of 7 percent). An increase of 19 percent meant that a total of 7,160 vehicles were delivered to customers in Germany. 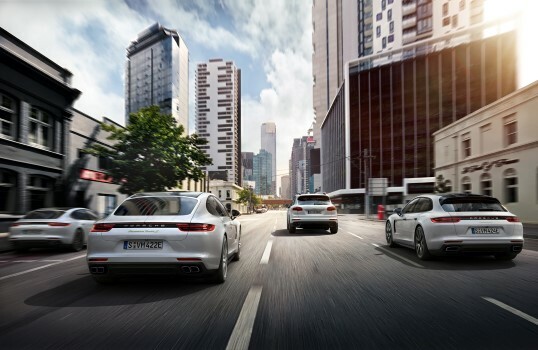 In addition to the ongoing success of the 911, of which nearly 1,600 vehicles were delivered in Germany, the new Panamera that was introduced at the end of 2016 was responsible for this significant growth. 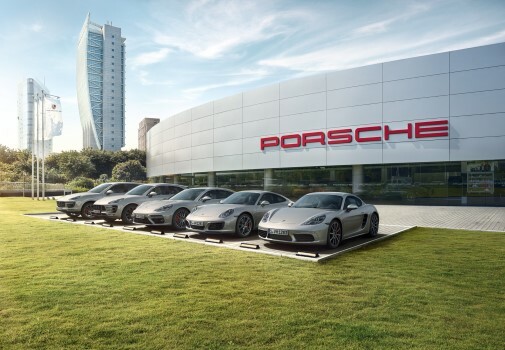 Porsche has also continued its success story in the USA, delivering 12,718 vehicles (an increase of 4 percent). The figures for the new Panamera are particularly pleasing, having exceeded last year’s result by twelve percent with a total of 3,630 units delivered. Deliveries of models in the 718 model line increased by four percent, totalling 6,060 vehicles. The Macan reinforced its position as the best-selling Porsche with 24,797 units delivered, representing an increase of 15 percent. Image material in the Porsche Newsroom (http://newsroom.porsche.com) and for journalists in the Porsche press database (https://presse.porsche.de). For more exclusive information and cross-media online content, please visit the Porsche Newsroom at newsroom.porsche.com. 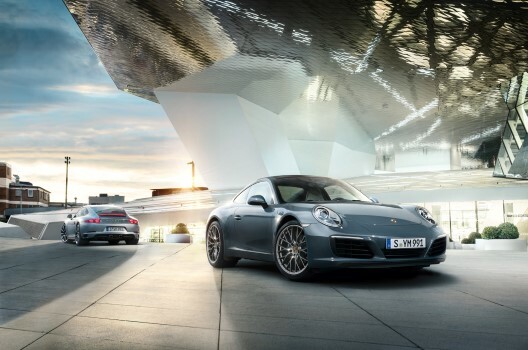 Porsche Germany and quality guaranteed by Porsche Service Excellence Award. 12 of our engineers also qualified from ZPT3 Gold Theory Test & Recertification, in which AAS contains the highest number of qualified engineers among 13 countries of Porsche Asia Pacific. Over 30 years, AAS continued to practice the company policy “AAS Looking After You and Your Car”, in order to achieve our mission of “AAS The Name you can Trust”.